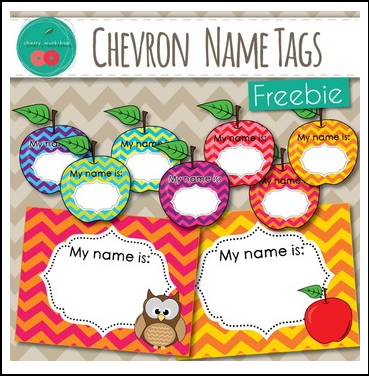 Name Tags with Chevron Background in Bright Colors. 3 Designs in 7 colors schemes. This resource is for one classroom/one family use only.